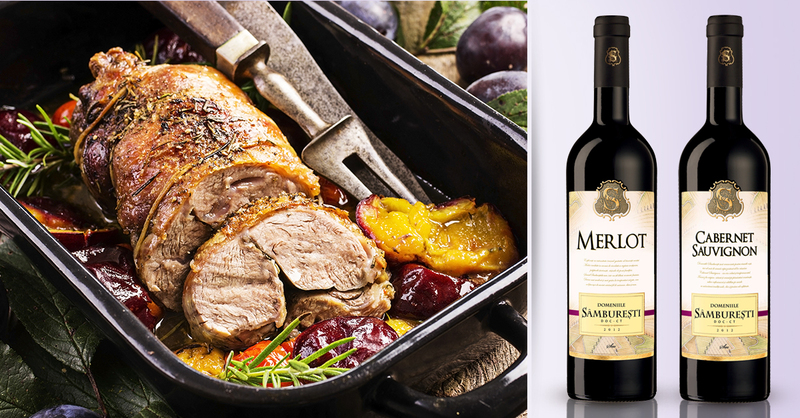 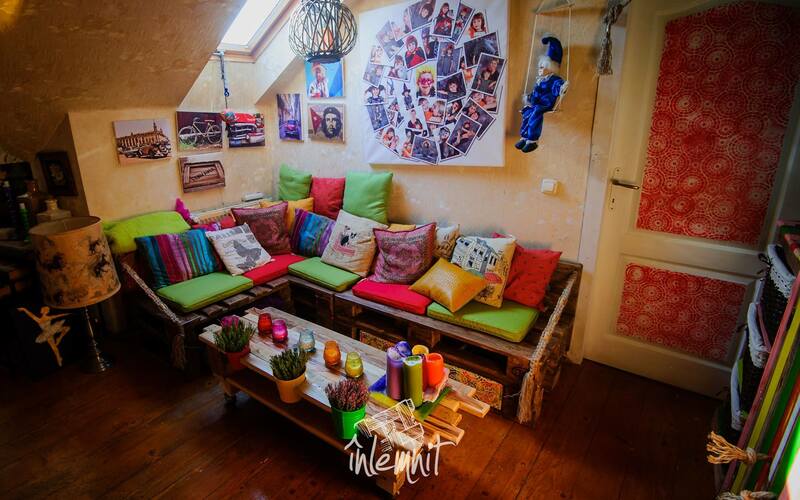 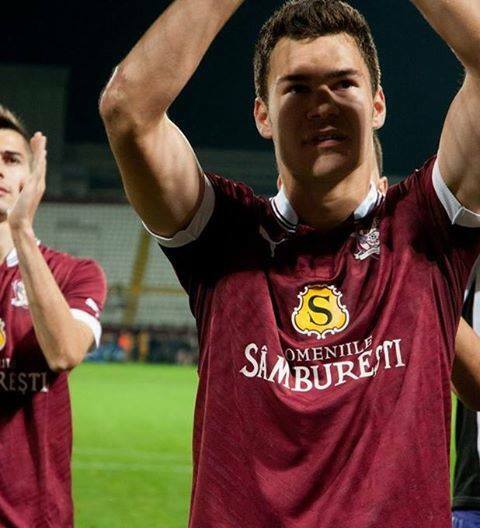 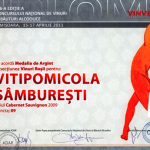 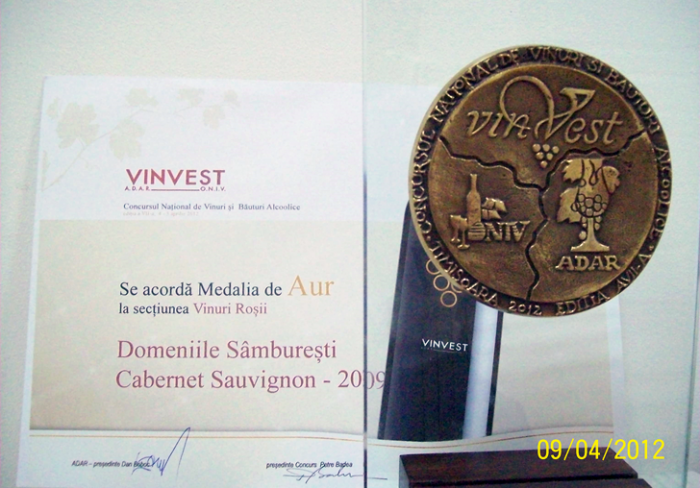 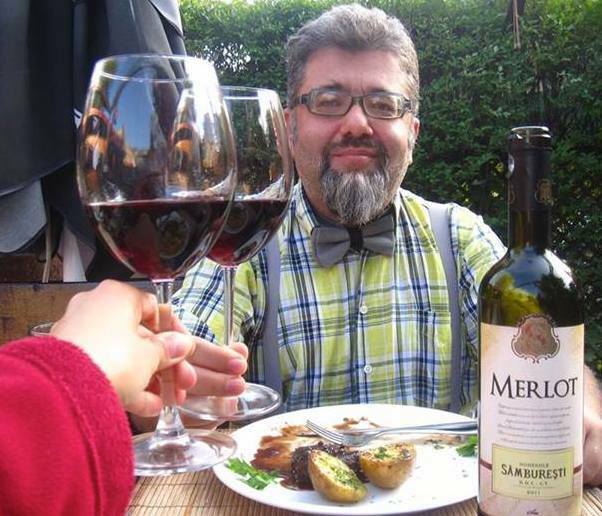 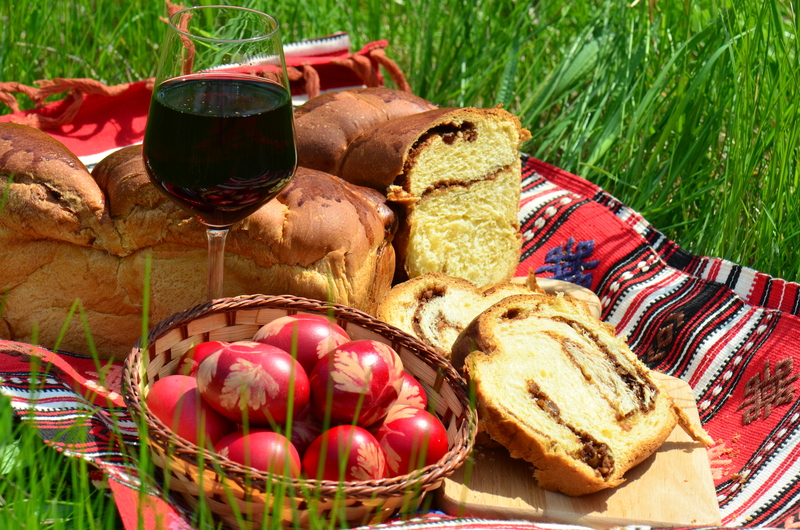 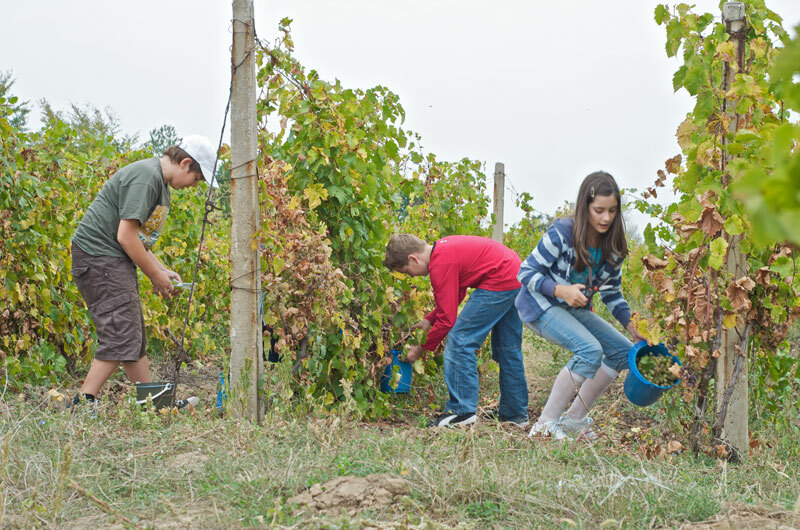 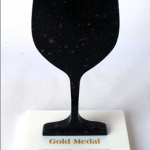 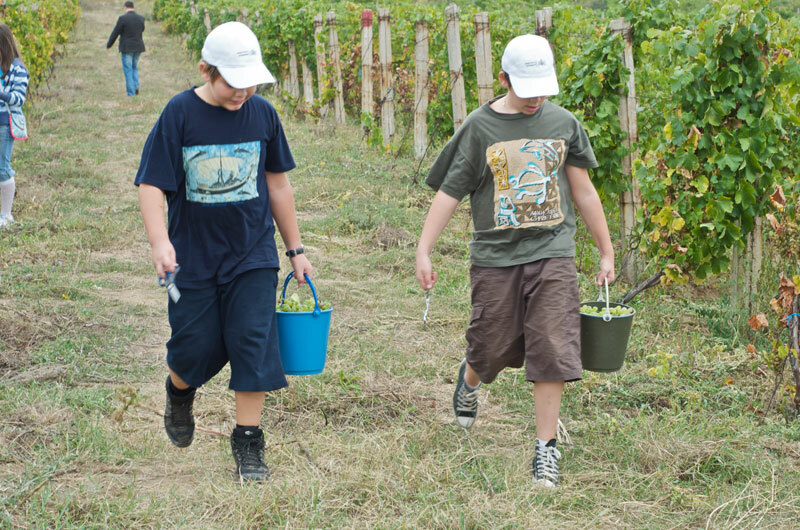 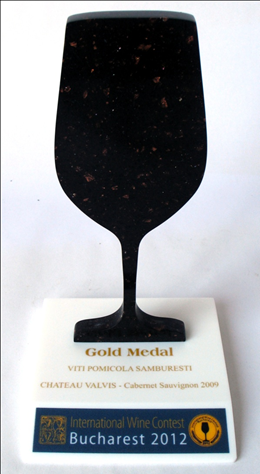 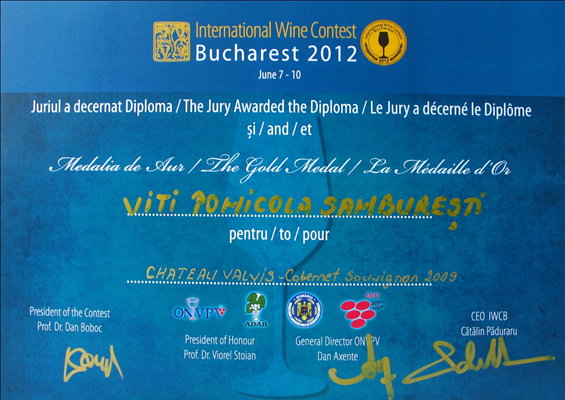 The Samburesti wines have won international recognition. 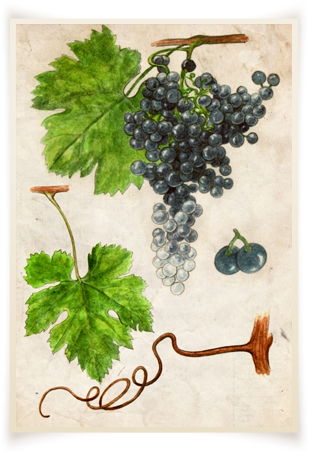 They are considered to range among the best red wines in the world, the received title for the first time in Paris in 1891. 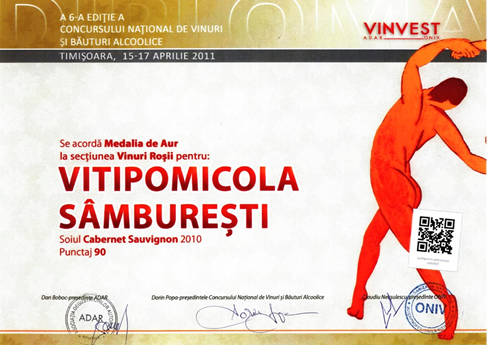 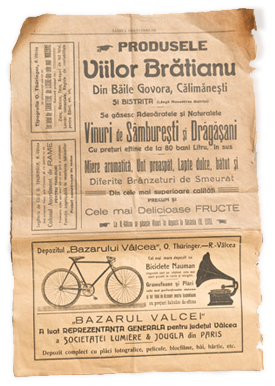 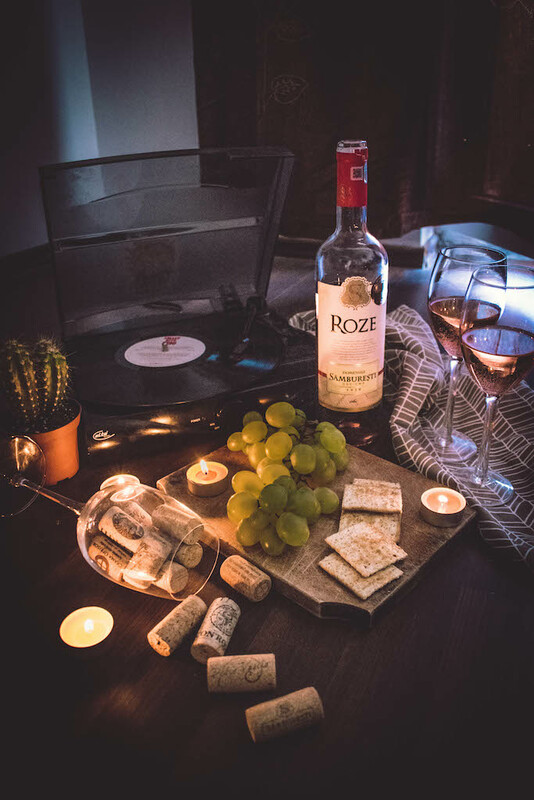 Professor J. Roger, the expert that selected the Romanian wines participating in the Paris Exhibition of 1937, noticed that the Cabernet Sauvignon wines from the 1925 crop had a special ruby colour and an exquisite juniper taste. 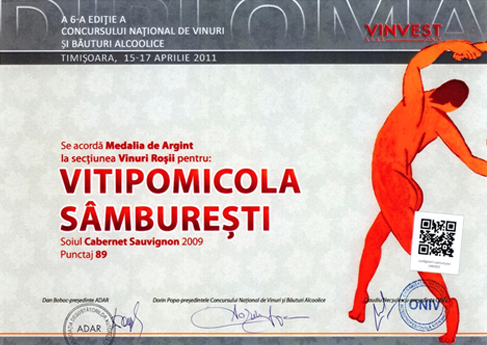 In “Les vins de France et d’ailleurs”, 1939, Pierre Andrieux said that the Cabernet red wine from Samburesti looked like “bull blood”. On the occasion of the International Contest taking place in the former GDR, 1961, the four presented samples won four gold medals. 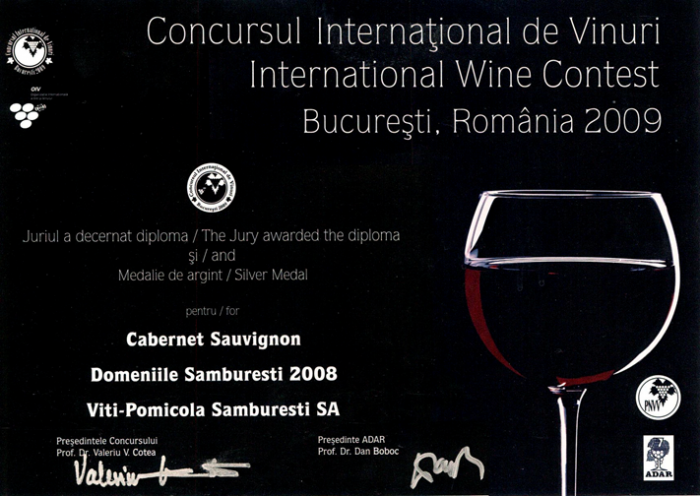 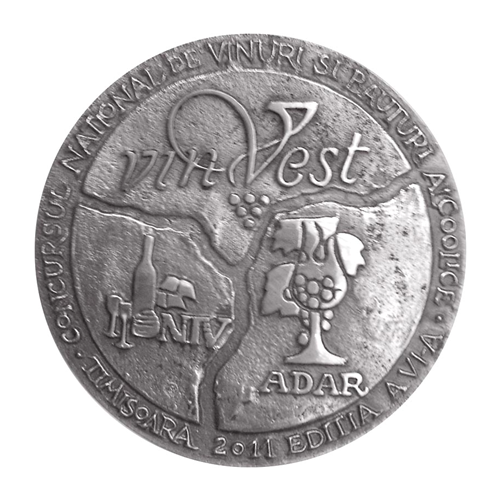 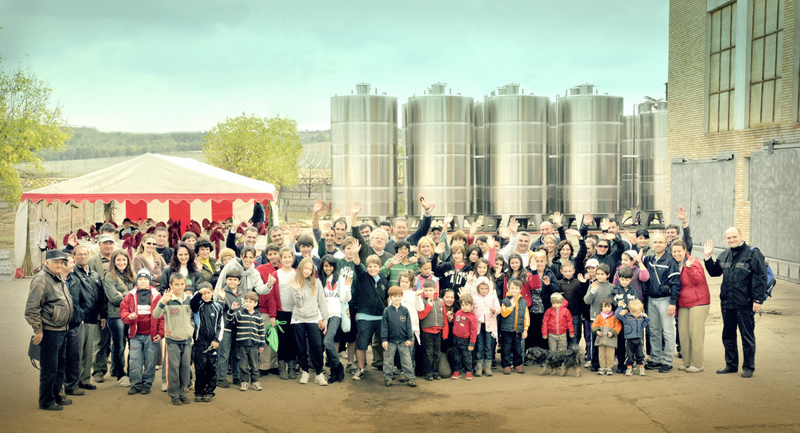 In Tbilisi, Ljubljana, Leipzig, the Samburesti red wines won 28 gold medals and 16 silver medals. 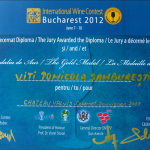 In Budapest, Moscow, Paris and Bordeaux, they won 16 gold medals and 12 silver medals. 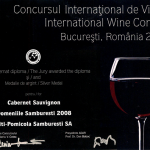 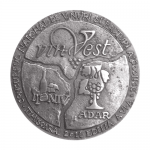 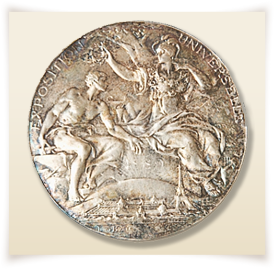 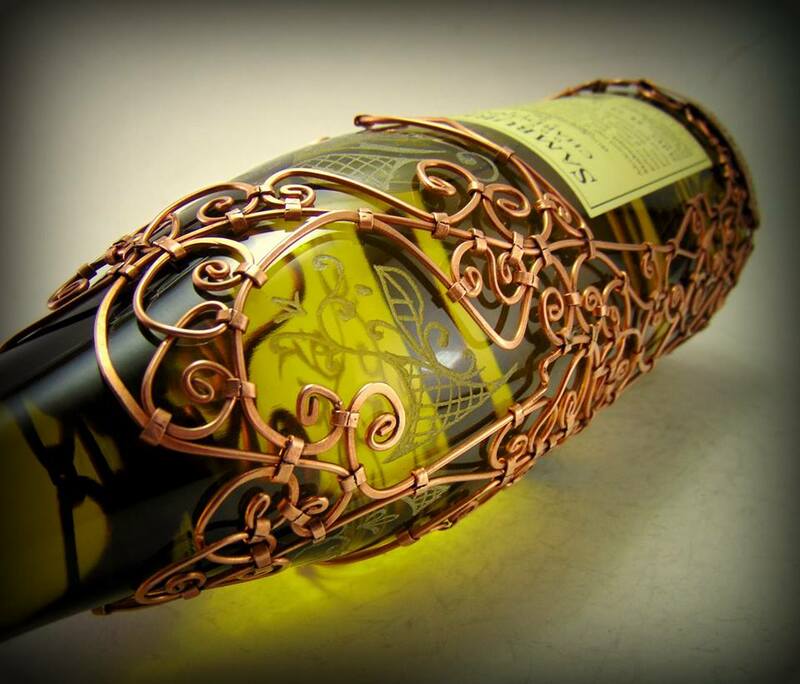 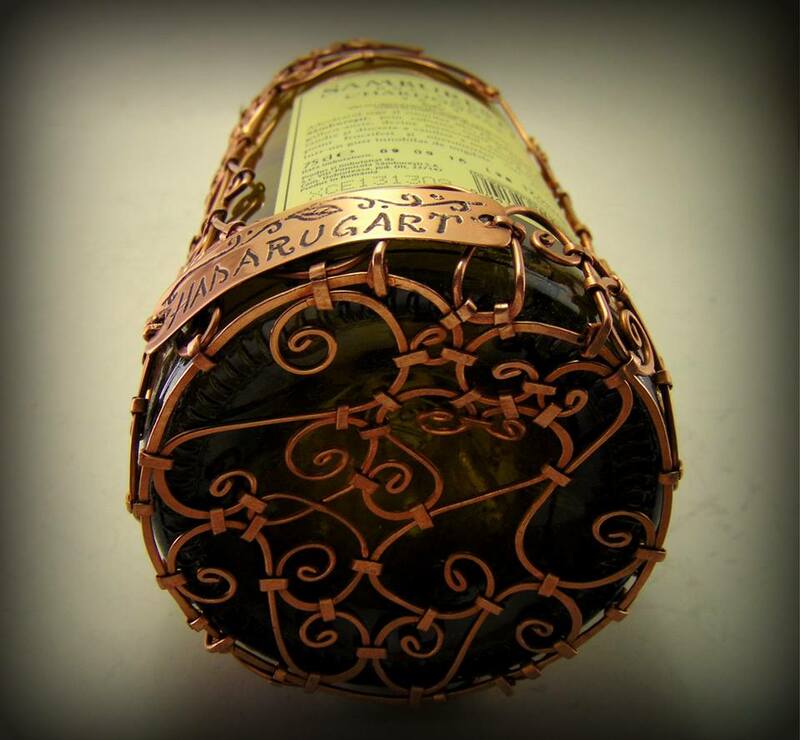 At the 7th Wine International Contest organised in URGUP- Turkey during 21-29 May 1973, three of the five presented samples won gold medals and the other two silver medals. 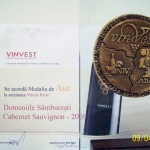 4 Oct 2010 - It's harvest time!